What a cast! Two U.S. Marines, are on trial for the murder of William Santiago, a fellow private in their unit. Were the men acting under orders or was it a pre-meditated decision of their own? Aaron Sorkin adapts his own 1989 Broadway play. His script crackles with intelligence as it entertains simply with words that fly fast and furious. Nowhere is this more true than in the courtroom arena. Jack Nicholson’s famous line in the climatic scene is pretty much the stuff of movie legend. He got the showiest role and the Academy Award nomination. He’s genuinely excellent as the proud and supercilious Colonel Nathan Jessup. But the rest of the company matches his talent. 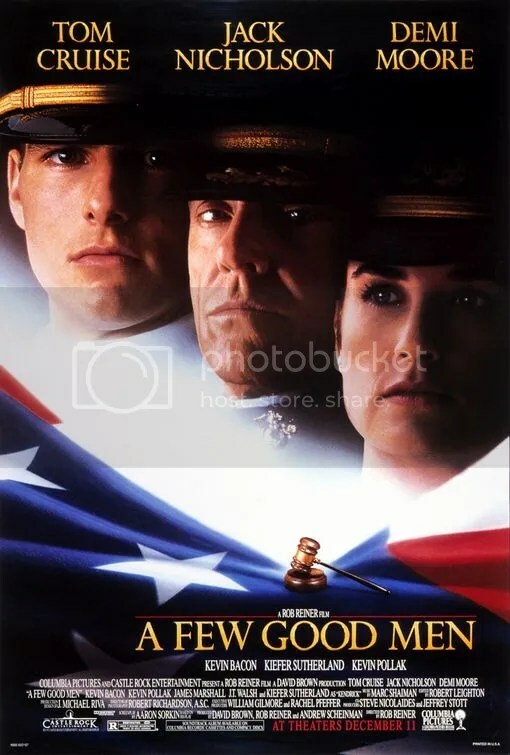 Tom Cruise and Demi Moore exhibit a witty repartee as the defense, Kevin Pollack rounds out their team with sagacious support, Kevin Bacon exudes confidence as the prosecutor and Kiefer Sutherland is all seething hostile aggression as Lieutenant Kendrick, Jessup’s right hand man. Everyone is in fine form. Sorkin’s writing is brilliant. A literate examination of the Marine Corps and their code of honor is at the heart of this expose. The actors give his language the dramatic weight that elevate this production into a document of military life that feels essential. 12 Angry Men, To Kill a Mockingbird, A Few Good Men. These are the reasons I love courtroom dramas. Black comedy about Madeline Ashton, a fading actress who steals the fiancé of her longtime rival, Helen Sharp. Years later, Madeline feels compelled to try a miracle cure for aging, after seeing how well her nemesis has aged. At best, the film is a delightful romp, infused with satire and wit. At worst. it’s a stridently hyperactive shell of a film, overshadowed by freakish special effects. The problem, is that the movie is both and the story constantly vacillates between these two extremes. Luckily there are enough inspired moments to recommend this well acted, albeit campy film. 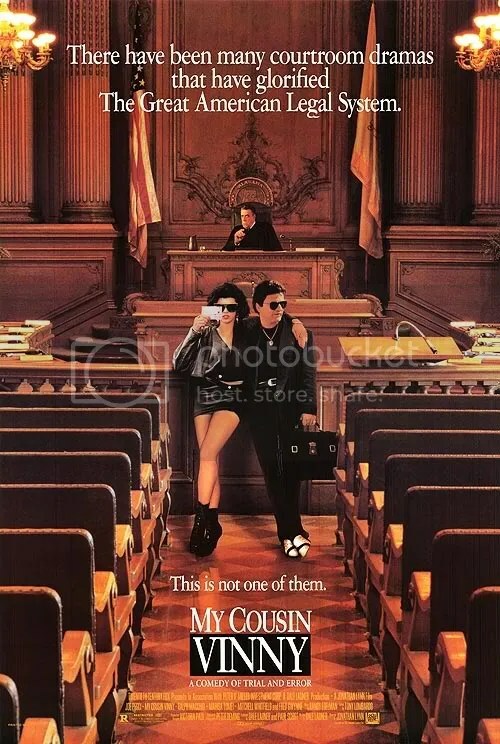 Pitch perfect courtroom comedy about a lawyer defending his cousins of murder in a backwoods Alabama town. Fish out of water comedy features stellar performances by Pesci, Tomei and Gwynne. Likeable, funny and well written. 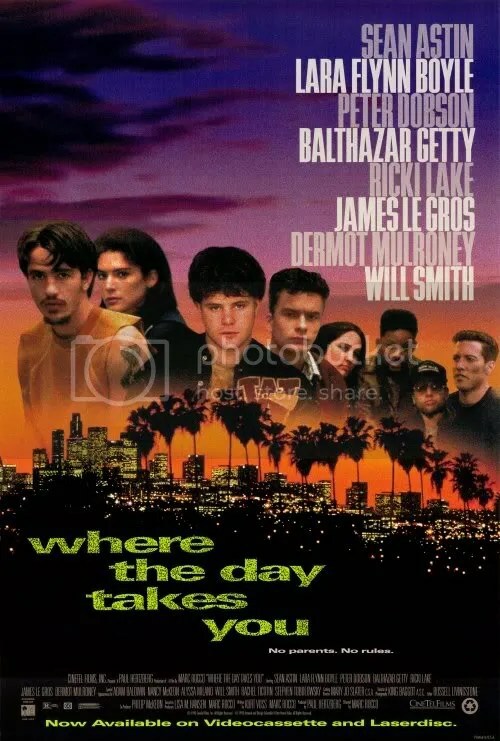 Urban drama about teen runaways on the streets of Hollywood features a dream cast of young actors (Will Smith makes his feature film debut here). 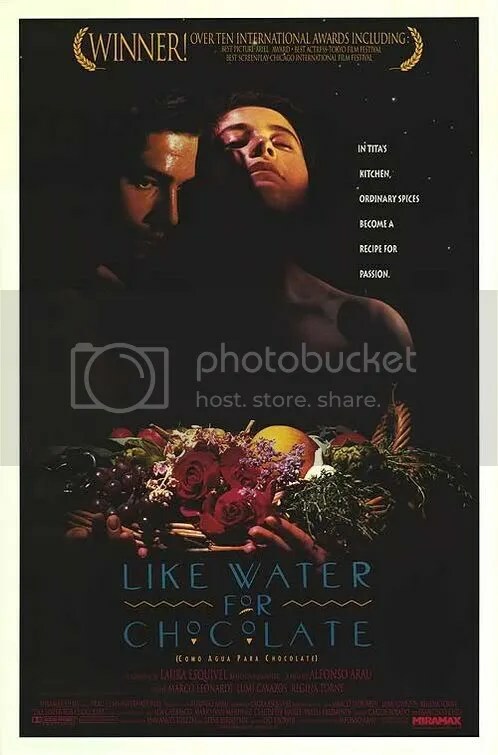 Gritty juvenile delinquency film wants to be hard-hitting, but whenever something meaningful happens, the audience is subjected to tedious rock music by Melissa Etheridge and it becomes a music video. (She’s credited with 5 songs on the soundtrack, but I defy anyone to tell them apart). Some nice performances, but ultimately a minor film. Bloody doesn’t even begin to describe this landmark film about a jewelry heist gone wrong. The witty script is the real star here. 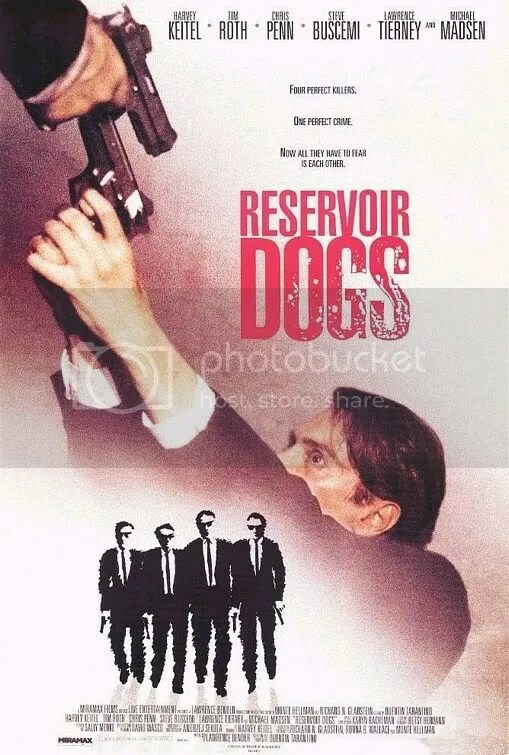 Tarantino’s distinctive style: story told out of sequence, 70s soundtrack, pop culture references, excessive profanity and violent crime, would go on to influence many films of the 90s.